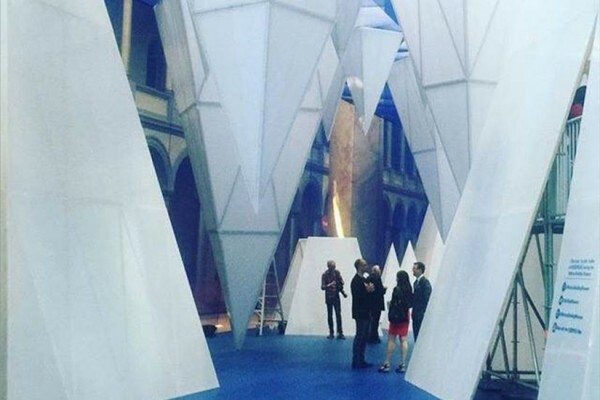 Capitol Hill-area residents are set to have the opportunity to chill out in a “fantastical glacial sea” with an undersea bridge and ice chute for free next week, according to the National Building Museum. The Ward 6 day for the NBM’s “Icebergs” exhibit is scheduled for Tuesday from 9-11 a.m, according to the museum’s website. To get in without paying, Ward 6 residents must bring identification cards that show their zip codes. The installation at 401 F St. NW will open to the general public at 10 a.m. But if they’re not members of the museum, they’ll have to pay between $13 and $16. Firehook Bakery and Daikaya also will have snacks, including Japanese “kakigori” shaved ice. ICEBERGS is built from re-usable construction materials, such as scaffolding and polycarbonate paneling, a material commonly used in building greenhouses. The 20′ high “water line” allows panoramic views from high above the ocean surface and down below among the towering bergs. The tallest “bergy bit,” at 56′, reaches to the third story balcony of the Museum. ICEBERGS occupies a total area of 12,540 square feet. Councilmember Charles Allen of Ward 6 is set to host a community meeting tonight to discuss the future of the proposed homeless shelter in Southwest. 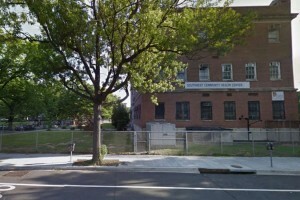 The D.C. Council voted in May to build the facility at 850 Delaware Ave. SW as part of Mayor Muriel Bowser’s plan to shut down the aging D.C. General shelter. Allen is planning to talk about the next steps for the project and how locals can get engaged, according to his website. The mayor’s Homeward D.C. team, which includes the departments of Human Services and General Services, also is slated to answer questions at the meeting. The gathering is scheduled for 6:30 to 8:30 p.m at the Friendship Baptist Church (900 Delaware Ave. SW). Councilmember Charles Allen of Ward 6 is planning to toast election results with locals on the H Street corridor tonight. Allen earlier today tweeted that he intends to wait for the D.C. Democratic primary results at Big Board, the stock exchange-themed bar at 421 H St. NE, starting at 8:30 p.m. Registered Democrats can cast their votes today until 8 p.m.
Councilmember Charles Allen of Ward 6 has scheduled another coffee date with interested Capitol Hill-area residents. 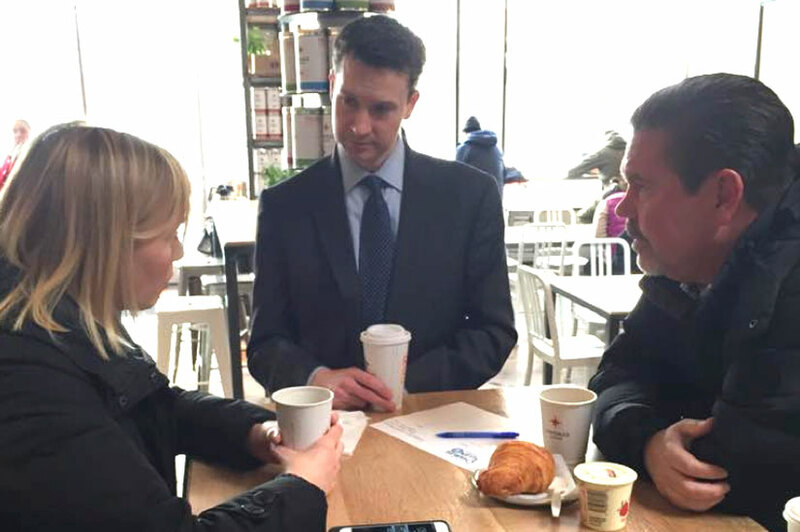 He’s set to hold his community office hours in the Waterfront Starbucks (1100 4th St. SW) Friday from 8 to 9:30 a.m. The monthly gatherings move around Ward 6 between locations in Southwest and Hill East, as well as Shaw. Allen’s office also hosts quarterly evening office hours. Locals can RSVP online. But reservations are not required to attend. POLL: Do You Support the New Plan for the Ward 6 Homeless Shelter Site? What I hope is not lost today, as we debate & approve Homeward DC plan, is that we finally have more than just a desire to close DC General. The D.C. Council voted yesterday to alter Mayor Muriel Bowser’s plan to close the DC General homeless shelter and open seven smaller shelters across the District. In the revised plan approved by the council, the city would build the new shelters on city-owned land as opposed to private land, meaning a change of location for three of the five proposed shelters. 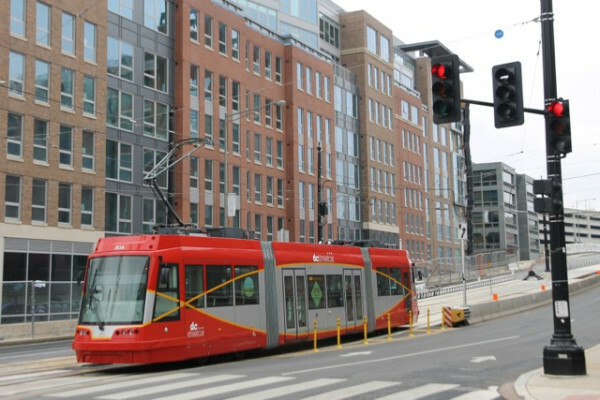 But there is some concern that the proposed site on K Street might not open by 2018. If that happens, as reported by WAMU, the city wouldn’t have enough housing for families as it closes DC General. 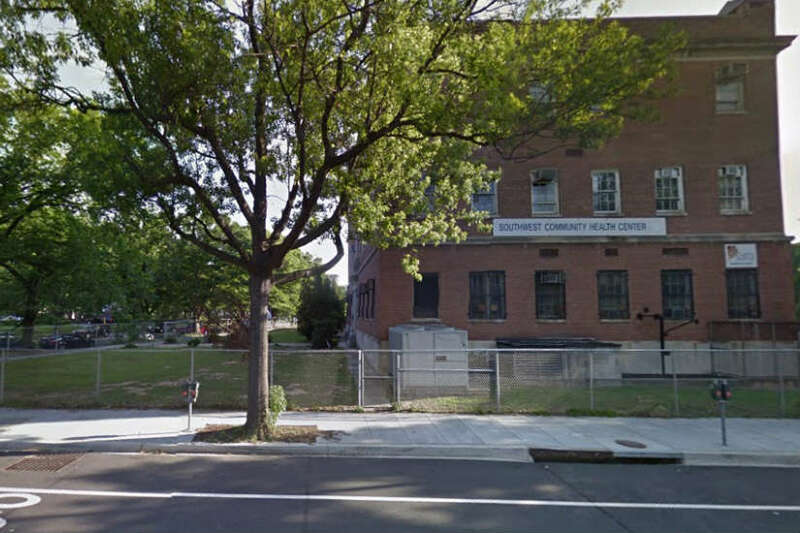 Now, we want to know: Do you support the city’s decision to move the site of the Ward 6 homeless shelter from 700 Delaware Ave. SW to 200 K St. NW? Take our poll below to weigh in and be sure to let us know how you feel in the comments. 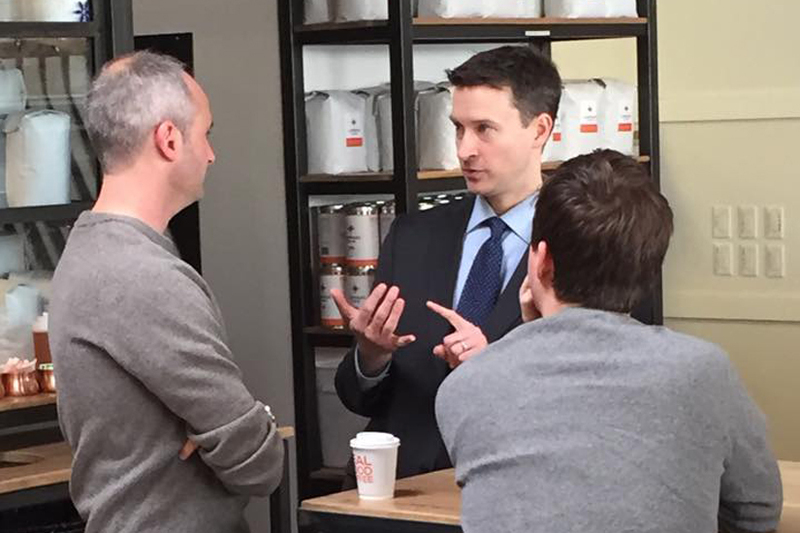 Capitol Hill residents can once again enjoy a cup of coffee or tea with Ward 6 D.C. Councilmember Charles Allen later this week. The councilmember will make an appearance at Radici Market (303 7th St. SE) from 8 to 9:30 a.m. this Friday to talk with neighbors about local issues. “Join Councilmember Allen and his Constituent Services staff for Ward 6 Community Office Hours on Capitol Hill at Radici Market on Friday,” a calendar listing for the event reads. The monthly gatherings move around Ward 6 between locations in Southwest and Hill East, as well as Shaw. Allen’s office also hosts quarterly evening office hours, where locals can sip brews while talking about their communities. Locals can RSVP online, but reservations are not required to attend. Hill area residents are set to have yet another chance drink a cup of coffee with Ward 6 D.C. Councilmember Charles Allen. Allen is scheduled to hold his next office hours for the community at the Starbucks in the Waterfront Safeway (1100 4th St. SW) from 8 to 9:30 a.m. on Friday. (Updated at 1:50 p.m.) Ward 6 residents can learn more about the proposed transitional housing shelter in Southwest and give their input at a community meeting tonight. Mayor Muriel Bowser’s office will hold meetings in all eight Wards this evening to discuss the plan announced on Tuesday to replace the D.C. General homeless shelter with eight smaller shelters across the city. 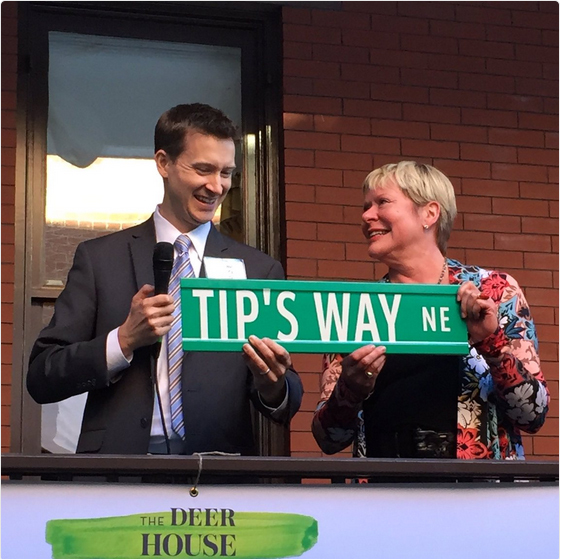 Bowser is scheduled to attend the Ward 6 meeting tonight. 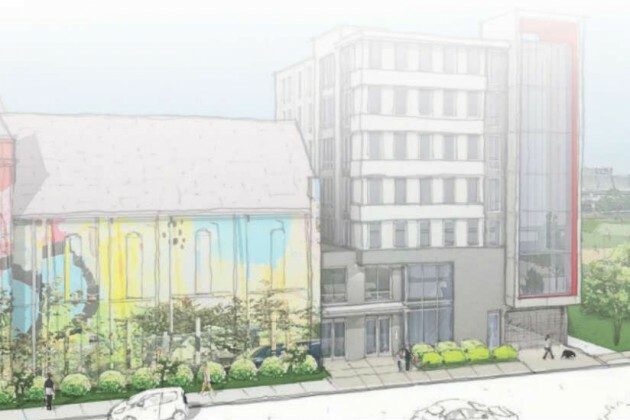 The Ward 6 community meeting will be held from 6:30-8:30 p.m. at Friendship Baptist Church at 900 Delaware Ave. SW, a block away from the proposed site of the new shelter at 700 Delaware Ave. SW.
Bowser’s plan calls for a seven-story building to be built next to the Blind Whino arts club and museum. The shelter is intended to hold up to 50 families at a time and will include parking. 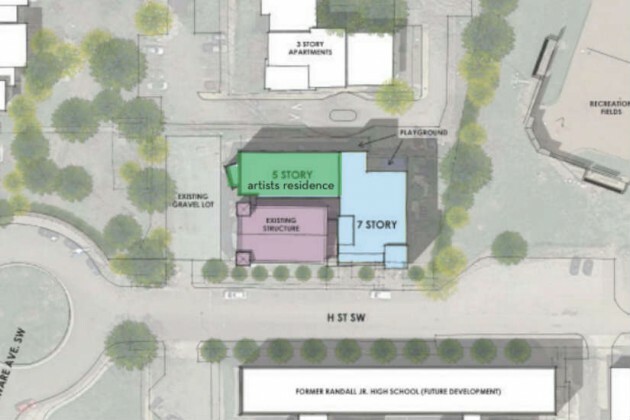 The plan also calls for playground and recreation space, a computer lab for residents and on-site support services for families in the shelter. An employee at Blind Whino said over the phone that the arts organization has no official comment on the plans and doesn’t expect the planned shelter to interfere with its programming. Ward 6 Councilmember Charles Allen said he believes residents will ultimately support the plan, which will allow the city to close the shelter at D.C. General in Hill East. He also said he would work with Southwest residents to make sure that their concerns are addressed in the planning process. We will ask tough questions to ensure success, but do not underestimate the capacity of our residents to care about all of their neighbors. Allen will also host community office hours in Southwest on Friday from 8-9:30 a.m. at the Waterfront Starbucks at 1100 4th St. SW.
Country music legend Dolly Parton recorded a video today to lend support to the D.C. Public Library’s Books From Birth program, which officially launched today. 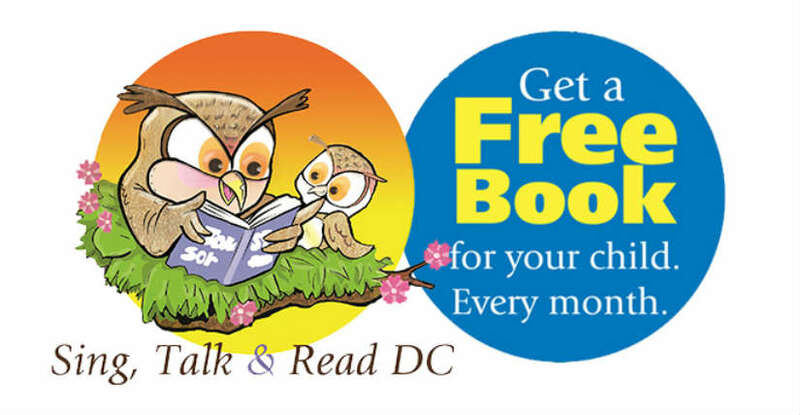 The program, proposed last year by Ward 6 Councilman Charles Allen, provides a free book every month to enrolled kids from birth until age five. To provide the books, the D.C. Public Library is partnering with Parton’s Imagination Library, an organization the singer started in 1995 in Tennessee. The District’s Books From Birth program was inspired by Imagination Library, which provides free books to over 900,000 children from birth to age five in the U.S. and Canada. In a video released by the D.C. Library, Parton thanked Allen specifically for proposing the program. Parents can sign their children up for the program online. 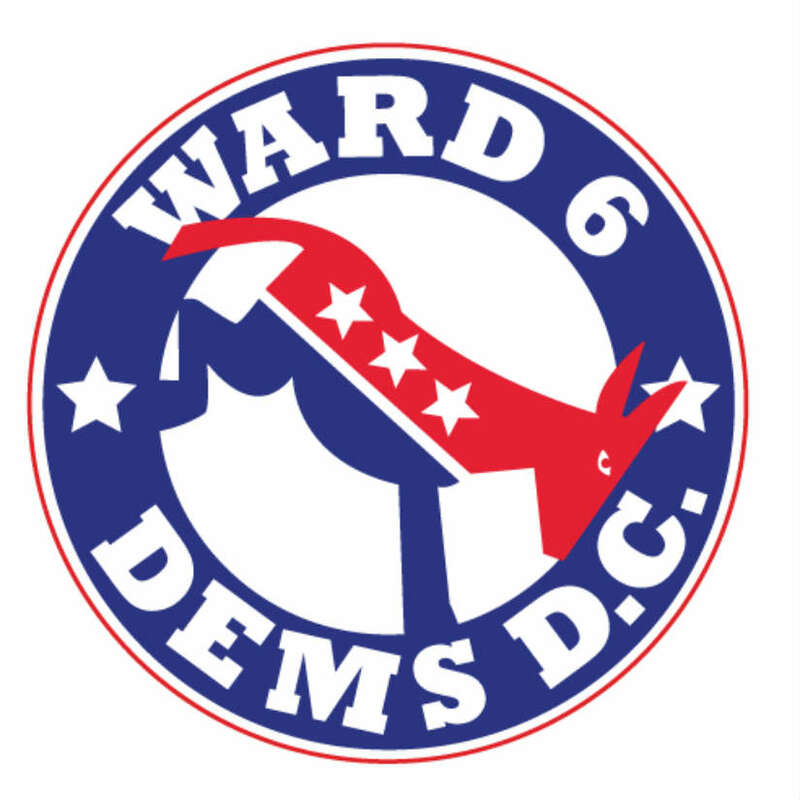 Mayor Muriel Bowser and four District councilmembers will attend a town hall discussion hosted by the Ward 6 Democrats this Wednesday in Hill East. The meeting is planned to take place from 6:30-9 p.m. Wednesday at the Friendship Public Charter School campus at 1345 Potomac Ave. SE. Ward 6 Councilman Charles Allen, Council Chairman Phil Mendelson and At-Large Councilmembers Anita Bonds and Vincent Orange are scheduled to attend the meeting. Bowser, Allen and Bonds will join a representative from the D.C. Attorney’s Office to discuss affordable housing and homeless services. The meeting will also cover crime prevention and enforcement, according to a Facebook post from Ward 6 Democrats. Representatives from the Metropolitan Police Department are also scheduled to attend the town hall. Other invited participants include the Capitol Hill Village, MPD’s Citizens Advisory Council, Metro Transit Police and the U.S. Capitol Police. The D.C. Public library has opened registration for the Books From Birth program, which is set to deliver a free book every month to children under the age of 5 in the District. Parents or guardians can sign up online to receive a free book for their toddler in their mailbox every month. Parents must register separately for each child under age 5 to receive books. The Books From Birth program was proposed by Ward 6 Councilman Charles Allen last year as a way to increase early childhood literacy. “I firmly believe we can tackle the achievement gap in education by attacking the word and literacy gap in early childhood,” Allen said in a community newsletter. The 201 bar and the Washington Examiner have teamed up to host State of the Union bingo, with prizes for winners. The Washington Examiner will even pick up the tab for your first drink. Ward 6 Councilman Charles Allen will be watching the speech from the second floor bar at H Street eatery Smith Commons. Make a political statement with your order at Molly Malone’s which will be offering red and blue jell-o shots at its watch party. 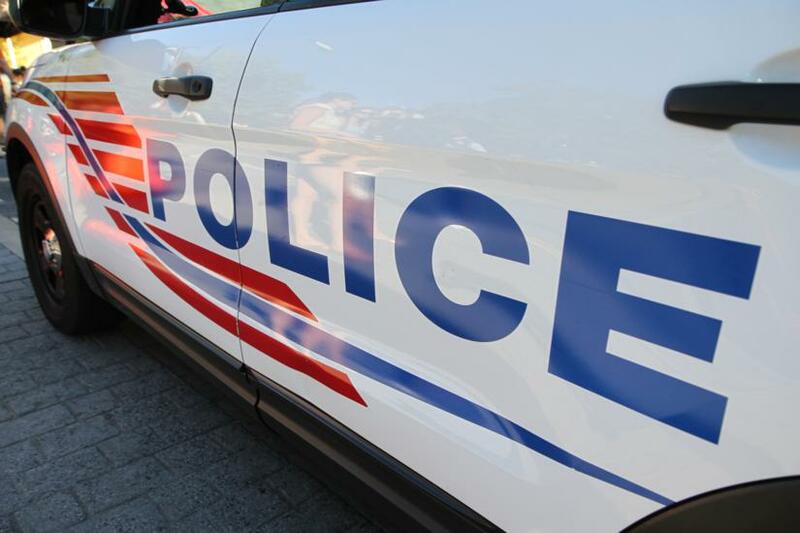 Mayor Muriel Bowser will hold a press conference at the entrance to the Eastern Market Metro station tomorrow morning to introduce a new initiative to combat the increase in robberies across the District. The press conference will be held at 10:30 a.m. Wednesday to announce the new Robbery Intervention Partnership Task Force. According to a press release from Bowser, the task force will involve cooperation between the Metropolitan Police Department, the Metro Transit Police Department, the Office of the Attorney General and the U.S. Attorney’s Office to focus on stopping robberies. Residents around Eastern Market and the Capitol Hill area more generally have expressed concerns at numerous community meetings about the increase in robberies in the area over the past year. The press release from Bowser says that the task force will focus particularly on repeat offenders. Earlier today, the District Council also targeted crime by unanimously approving a bill introduced by Ward 6 Councilman Charles Allen that will offer incentives for residents and businesses to install security camera systems. The bill authorizes up to $200 per camera installed and registered, with a maximum rebate of $500 for homes and $750 for businesses, nonprofits or religious organizations.